Over the last weekend, property buyers snapped up a total of 80 (out of 100 released units) at UOL Group‘s latest private residential project, Amber 45 – at an average per square foot (psf) price of $2,200. 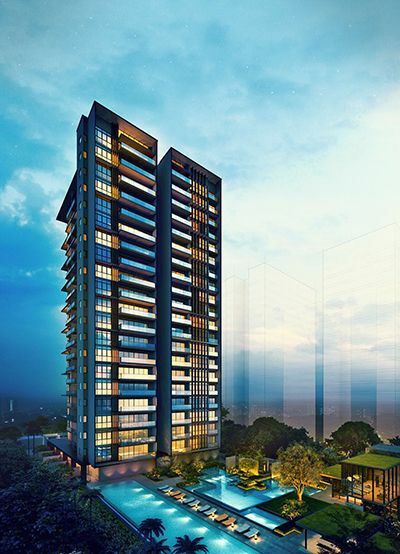 The freehold new launch 21-storey project along Amber Road comprises a total of 139 units and UOL has attributed the strong sales to factors such as the project’s excellent location and the facilities within the development itself. In addition, Amber 45 was noted to be within close proximity to various prime spots in the East, which includes Katong, East Coast Park and Katong, and it is also situated near the upcoming Marine Parade MRT Station. 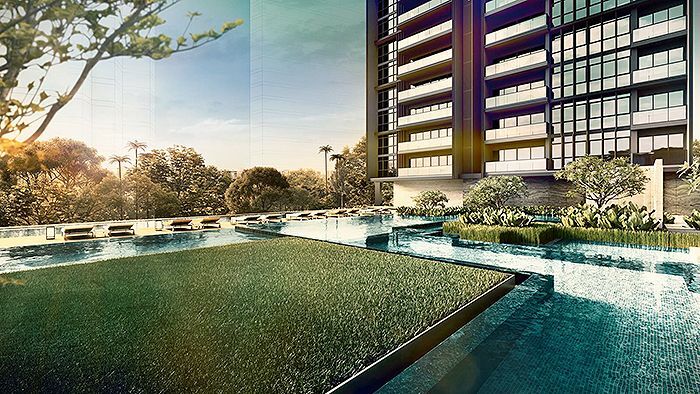 Based on the average sale price at Amber 45, analysts believe that it has set a new pricing benchmark for any future private residential new launch projects in the East Coast precinct. “In the past, it would be absolutely absurd for any condo units in East Coast to be priced at above $2,000 psf as it is not well-connected to many other parts of Singapore, despite being recognized widely as the prime district of the East”, noted by market watchers. 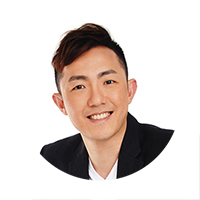 They added, “but with the completion of Thomson-East Coast Line in sight, there will be a complete shift in terms of property prices in the East Coast region and properties there can finally be on-par with those situated in traditional prime areas such as Bukit Timah, Newton or Novena”. Now with Amber 45 on track, UOL has also revealed that the group is planning to launch its condo project in Potong Pasir, The Tre Ver (formerly known as Raintree Gardens) later on in July 2018. It will be a 729-unit private residential condo project designed by Woha, an award-winning architect firm.